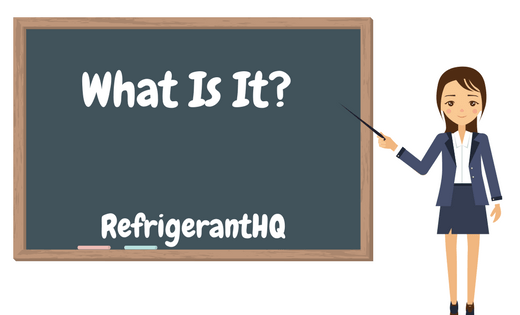 Hello and welcome everyone to RefrigerantHQ! Today is the day. 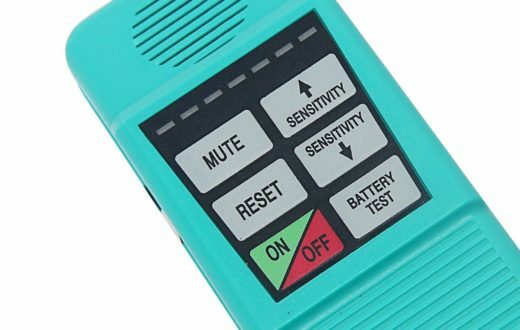 Today is the day that I do my product review on the legendary Bacharach H-10 Refrigerant Leak Detector. I am sure most of you reading this have already heard of this detector, if not used one. This is the best of the best when it comes to detectors, but keep in mind that with the best comes a hefty price. Will you pay for the privilege to use or will you settle for something not quite as expensive? Before I get to far into a product review I always like to take some time to go into a bit about the company behind the product. Bacharach is an American company that was founded over one-hundred years in Pittsburgh, PA. Originally, they started as a manufacturer of air flow meters and gas measuring instruments. Over the years they have evolved and now have a complete line of products that detect, measure, and monitor various types of gases found in the world today. A timeline of their company’s founding, growth, and current activities can be found by clicking this link. There are a variety of features that come with this unit but I won’t go into each and every one. Instead I’ll provide a brief summary and then we’ll move onto the major Pros and Cons of this product. If I miss something here I apologize up front but it is difficult to catch them all especially on such a great product. As you know there are many different types of refrigerant leak detectors on the market today. Heated Diode. Corona Suppression. Infrared. Etc. Etc. 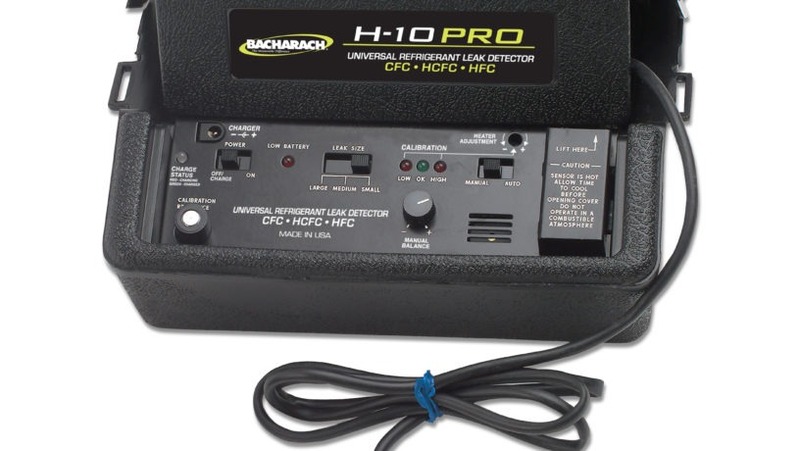 The Bacharach H-10 is a heated diode refrigerant detector. This type of detector works by heating the refrigerant and breaking the molecules apart. When the molecules are broken a positively charged Chlorine or Fluorine ion will appear. The heated diode will detect these ions and sound the alarm. 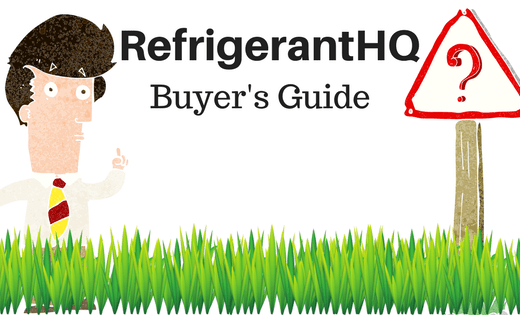 Since this is detecting the Chlorine or Fluorine in the refrigerant you can rest assured that the H-10 will be detecting pretty much all of the popular refrigerants on the market today. According to Bacharach their H10 model detects CFCs, HCFCs, HFCs, and HFOs. That means you’ll be able to detect R-12, R-22, R-502, R-507, R-134a, R-404A, R-410A, HFO-1234YF, HFO-1233zd, and any other fluorinated refrigerant that can be found on the market today. If you are unsure if the gas you are looking to detect is included or not then I suggest clicking this link and browsing the ‘Gas List,’ tab from Bacharach’s official website. They list EVERY gas that their H-10 model will detect. One of the biggest selling points and the things that guys love on the H-10 Pro is it’s sensitivity level. 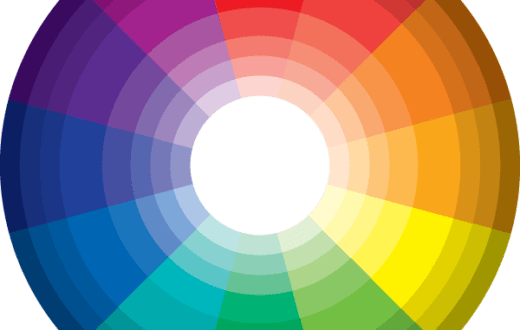 Looking at other detectors on the market we can see varying sensitivity levels. There are some that only go as low as 0.30 or 0.25. There are some more expensive models that go as low as 0.10. And then there is the H-10 Pro that goes as low as 0.006. Yes, you read that right. That’s 0.006 ounces per year on stationary units and 0.10 ounces on moving. There is nothing that even compares. The unit comes with the standard small, medium, and large settings that will allow you to narrow your search. Along with that you also get an automatic re-calibration in areas where there is large amounts of refrigeration. This is extremely useful if you are in a cramped space and there is a decently sized leak. Depending on the detector you are using you may have the thing screaming at you the entire time you are in there as it cannot tell the difference between concentrated pockets of refrigerant or ambient air. The H-10 recognizes the ambient air and adjusts accordingly to give you the ability to hone in on the higher concentrated pockets of refrigerant. Like most high end detectors the H-10 Pro comes with a rechargeable battery that can be either charged with a wall or car adapter. I’ve always been a big fan of rechargeable batteries as I hate having to buy new batteries every few weeks. The downside here is that this battery only has a three hour use life before recharging is needed. Lastly, the product comes with a tough and durable case to prevent any damage from occurring to the unit. Some guys take this case as a sign of everything will be fine and they throw it in the back of their van while others have it sit safely on their passenger seat floor making sure that nothing could happen to their new toy. I mentioned this in the beginning of the summary section but it is worth bringing up again. The sensitivity on this detector is through the roof. As I write this I am still blown away by the 0.006 number. There is nothing that even comes close. I can assure you that if there is a leak on the unit that you are working on that you will find it with the H-10. Again, I brought this up earlier but this is a huge convenience selling point. I am convinced that this is one of those cases that you don’t realize you miss something because you’ve never had it in the first place. I held out on getting a newer HD television for years and years. Everybody I knew had them but I didn’t mind as I had never experienced them before. The moment I actually broke down and bought one that was on sale was the same moment that I could never go back. Now that I have used an HD TV I feel like I can’t go back. The same goes for this probe. Sure you may be used to a fifteen inch probe but think how much you’ll love a fifty-four inch probe. 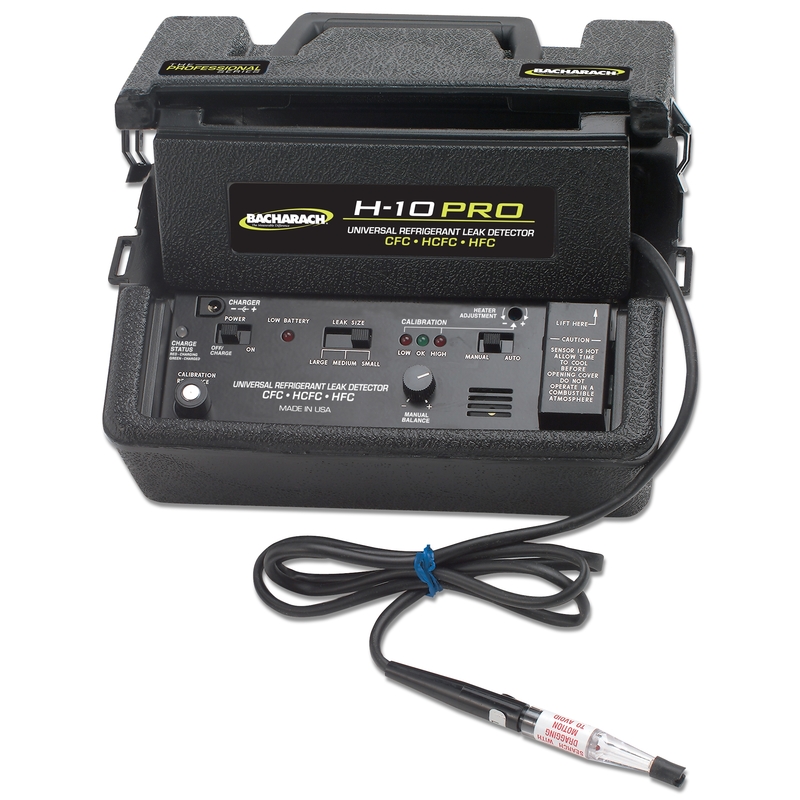 The H-10 Pro comes with a three year warranty on the unit. This length of warranty is pretty abnormal when comparing to other refrigerant detectors on the market today. Most of the time other detectors will have a one year warranty. There were a few out there that had a two year, but that was it. We were stuck with one or two years. But, again, we have Bacharach setting the bar higher and offering a three year warranty. It should be noted that the warranty does not include sensors, filters, batteries, or probe. If you are unfortunate enough to have to file a warranty claim then you can click this link to be taken to Bacharach’s official warranty filing web page. I am always happy to bring this point up as often and as much I can as it is such a rarity nowadays. The H-10 Pro is made right here in the good old United States of America. That’s right. USA made! Alright, so we have established that the H10 is a shining star above the rest of the refrigerant detectors on the market today. It has all of the features and all the benefits that you could ever want. So… what’s the catch? Well, you probably guessed it already. Price. These products are some of the most expensive, if not the most expensive, detectors on the market today. As I write this article they are right around five-hundred to five-hundred and fifty dollars depending on where you shop. (Prices subject to change at any time.) This probably isn’t the tool for a junior tech or an apprentice. This is a tool for the seasoned guy who knows exactly what he is doing and can afford to drop five-hundred dollars on a new tool. I was severely disappointed in the length of the battery life on this product. Other detectors that I have reviewed with rechargeable batteries usually last about seven to eight hours, or a typical working day. The three hour charge on the H-10 worries me. I feel like I’d have to keep running back to charge it or scouring the customer’s house for an outlet. I mentioned this one earlier and it’s more of a convenience rather than a Con but I thought I would bring it up. The unit and case come in at just over five pounds. While five pounds isn’t a lot of weight it can be a hassle to lug around back and forth day in and day out. It’s one more larger bulkier item that you have to carry around whereas with a cheaper detector you can usually fit in your toolbag without much issue. Again, not a huge con but worth bringing up, especially to those of you who are impatient. When you start up the H-10 you will have to wait around for about two minutes for the unit to warm up before any detection can be done. The last one is an important one. This is a heated diode unit and that means that the sensor’s life will be short. The H-10’s sensor is rated to last about one year. If the heated diode sensor is continuously exposed to high levels of refrigerant then it will deteriorate the sensor even quicker and you may find yourself replacing the sensor even before a year has passed. While replacing a sensor once a year isn’t a bad deal I still find myself leaning towards some of the Infrared competing models on the market. Some Infrared models have sensors that last up to ten years, an example being the Robinair 22791 detector. That is quite the difference in sensor lifespan. 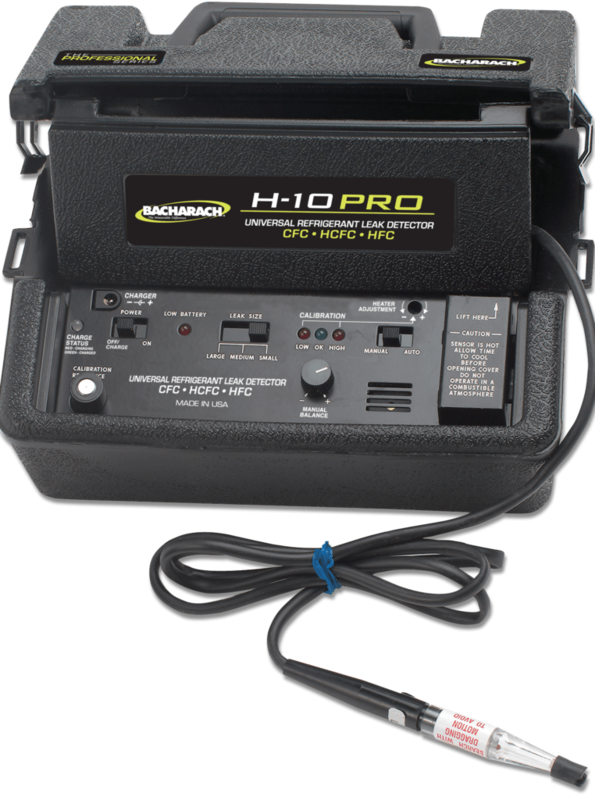 Bacharach’s H-10 Pro refrigerant leak detector is THE best detector on the market today. There is a reason that so many technicians claim that they only use H-10s for their detection. Quality. This unit is top quality, but as I said before with top quality comes top price. The consideration that has to be made before purchasing this unit is what are you looking for? A Good, Better, or Best tool? Good would be your standard fifty dollar detector. Better would be an INFICON or Robinair and Best would be your Bacharach’s H-10. If you are a tradesmen looking to replace your old detector and looking for something that is going to be accurate, sensitive, detect all kinds of refrigerants, and last you a while then I would highly recommend purchasing the H-10. If you are interested in purchasing then please visit our Amazon partner by clicking here. However, if you are a do-it-yourselfer, a dabbler, or someone looking to start out then maybe you need to purchase something a little less expensive. I would recommend looking at the Signstek Refrigerant Leak Detector as a much cheaper alternative. Thanks for reading today folks and I hope that I was able to help you in your buying decision. Product Review: Interdynamics (AF-22) Arctic Freeze R-134a Ultra Synthetic Refrigerant with Recharge Hose and Gauge – 22 oz.